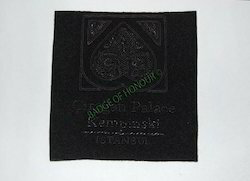 Premium quality Embroidered Emblems made using very attractive designs and patters look very stylish. 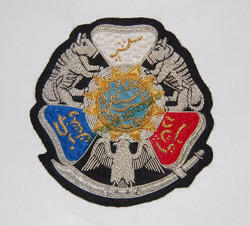 Being ins fashion now a days we have developed very different looking emblems using images animals, burning texts etc. 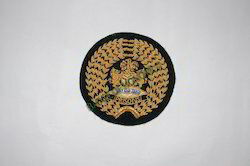 Our range of army emblems are decorated with variety of embroidery like thread embroidery, hand embroidery and zari embroidery to give a royal look to wearer's personality. 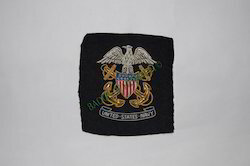 We offer military emblems which are having silver wires on the black background, these badges are highly durable and attractive. 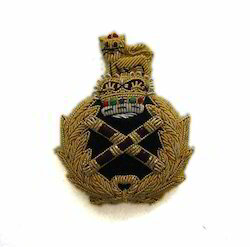 We bring in for our clients wide range of hand made embroidered cap badges. 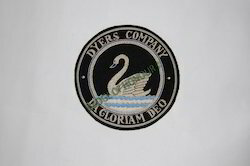 Moreover, our range exhibits perfect finish and true workmanship and are available in wide options of colors. 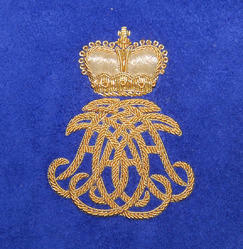 Further, these are beautifully hand embroidered on fabrics in unique designs by our expert craftsmen. 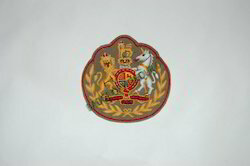 Available in various specifications, these can also be custom made as per the clients’ specific requirements. 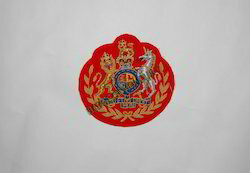 Further, we offer them at industries leading prices. 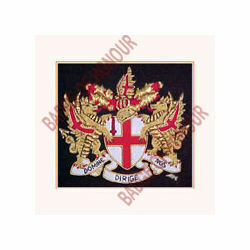 The logo embroidery done by us is sure to arouse sensation in the global industry. 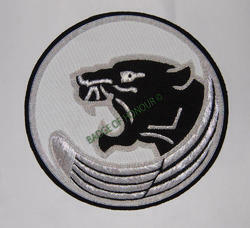 We can carefully design and carve the logos in exact designs as required. 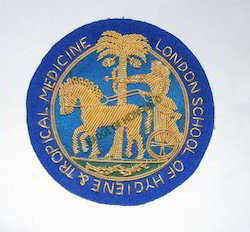 London School of Hygiene & Tropical Medicine-Badge offered come in smooth and perfect embroidered finish as per the design parameters provided by the customers. 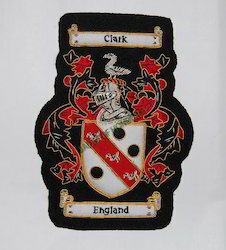 The service of experienced professionals as well as use of latest embroidery machinery support also makes us provide for quality finish. 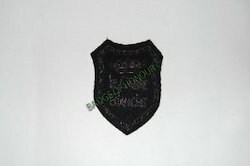 Some of its features include choice of customized size and shapes; flawless smooth construction finish; available on different fabric options to pick from. 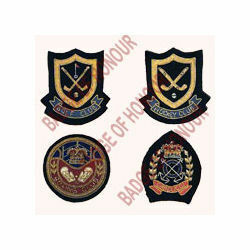 Clients can avail from us a beautiful assortment of Embroidered Badge, made from superb quality fabric. 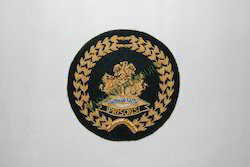 These Embroidered Badge are designed with the aid of advanced machinery and modern technology using supreme quality raw material. 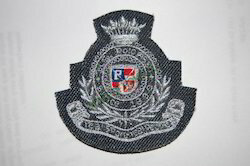 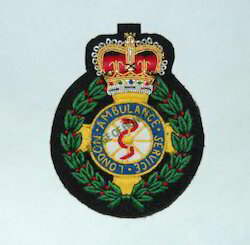 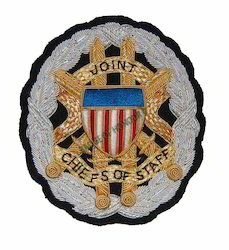 This Embroidered Badge is widely used by various organizations and well known for its fine quality. 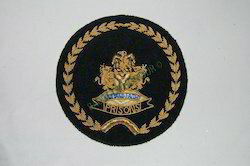 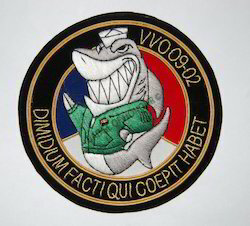 Our clients can avail this Embroidered Badge from us at market leading price range. 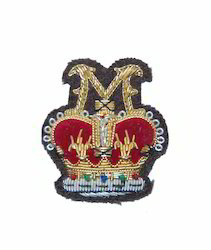 Our range of hand embroidered emblems are intricately crafted fashion badges in variety of attractive shapes and logos. 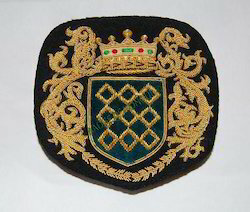 Navy emblems are symbol of class and aristocracy, these emblems are embroidered with golden wires in combination of red and whites that makes it unique. 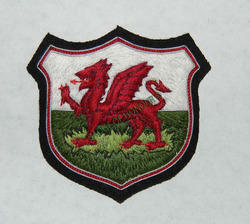 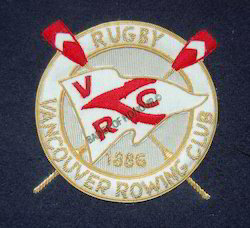 Looking for Embroidered Emblems ?